Arsenal and Manchester United legend, Robin van Persie, explained the abuse he suffered in English football for 11 years at both clubs. Being the most talented offensive player from your squad has its pros and cons, for people like Robin van Persie it was more negative than positive during his 11 years in English football. When he first started playing at Arsenal, fans throughout all stadiums in the country went after him with jeering and booing for being his side’s best player during most of his career. The Dutch forward didn’t suffer as much when he first started because Arsenal’s stadium was a safe place for him to play every other week, but things took a very drastic turn when he decided to shock the world and transfer directly to hated rivals Manchester United. 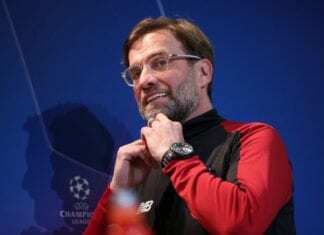 As soon as the Gunners’ fans were able to see him wearing the Red Devils’ jersey at the Emirates Stadium, they let him know that they weren’t happy with his decision and he soon became a fan-favorite to provoke or bully. This abuse became the norm for Robin as it also does for other polarizing players like Cristiano Ronaldo or Zlatan Ibrahimovic, they get used to the constant noise but some players tend to be more sensitive than others. In Robin van Persie’s case, he recently revealed that he had a terrible time in England because of that. During an interview picked up by The Mirror, Van Persie explained how much his life changed when he moved back to Dutch football and finally experienced what it is like to be cheered in most stadiums he visits. “In England, I suffered constant abuse, shouting and booing at every away match. I felt that abuse for all of the 11 years I played in England,” said Van Persie about his experience in England. “We were traveling continuously and it was one big race from one match to another. There was never a break and we were always playing at the highest pace. Every year of the 11 years I played in England, was like a ride on a ­roller-coaster,” he added. 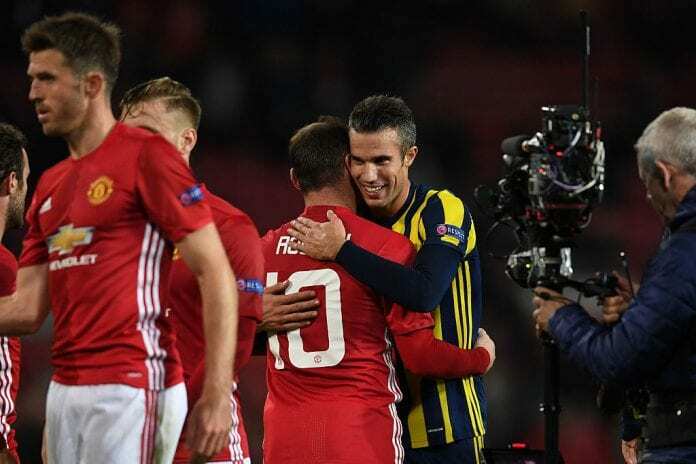 As his retirement comes closer, Robin van Persie is already looking forward to life after football but still has no idea of what he is going to do when he finally plays his last match as a professional footballer. This Dutch player was certainly one of the most talented footballers that played for both Arsenal and Manchester United, watching him take over Thierry Henry’s leadership with the Gunners was a real treat and doing the same at Manchester United was also something very special. Despite all this abuse that he experienced throughout the years, Robin van Persie always tried to keep a straight face and smile against adversity because he is a professional. The fans can be really harsh sometimes when they go after any specific player, but people like Van Persie knew what they were getting themselves into when they decided to sign a contract with the hated club from the era. Similar traumatic experiences happen in football all the time, Van Persie is only one more of those examples that sometimes even need therapy to solve the issues. Now that he is getting a well-earned retirement, Robin can relax and stretch his legs a little bit. What do you think about the fans who tend to bully or abuse the best players of the opposite squad? Please share your opinion in the comment section down below.